People with autism spectrum conditions are known to experience increased rates of physical and mental health conditions. Evidence also shows that they are less likely to engage in recommended levels of physical activity that could have a protective influence on their health. Several possible reasons have been put forward including: metabolic abnormalities, taking psychotropic medications, developmental delays in acquiring motor proficiency, and physical and social barriers. 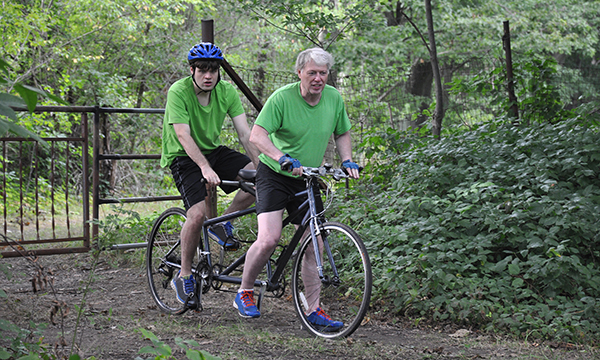 Researchers in the US reported on a small-scale exploratory study in which the parents of eight young adults with autism were interviewed to identify barriers to and facilitators of physical activity. Three significant themes emerged: parental views, attitudes and/or concerns about activity; specific behaviours associated with autism including general motor over-activity, reliance on routines and motor skills; and the availability and accessibility of opportunities to exercise. Parents were thought to play the most important role in supporting physical activity – their own attitudes, beliefs and engagement in exercise were critical. Nurses, in attempting to promote health through increased engagement in physical activity, need to have strong inclusion and engagement with people’s families.